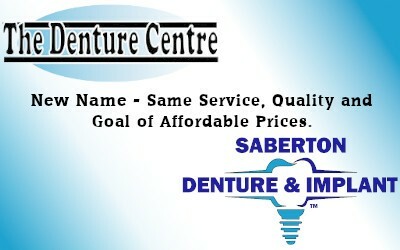 Saberton Denture & Implant’s main mission is to provide affordable denture care to the residents of Southern Ontario. 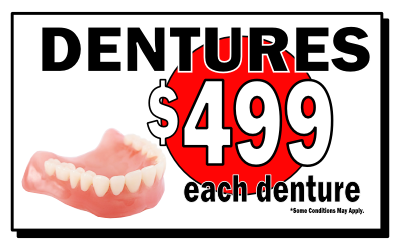 After careful research and analysis, we found that by offering complete or partial dentures from as low as $499 per denture, that we are able to provide dentures at a price that is as low as we possibly can, while still maintaining the highest level of service and quality of materials. +Is Saberton Denture & Implant new? Saberton Denture & Implant denturist have served 1000s of patients in Southern Ontario. 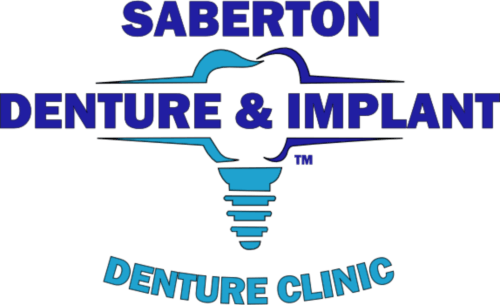 Prior to December 2018, Saberton Denture & Implant was known as The Denture Centre Ontario. Denturist P.J. Saberton founded The Denture Centre Ontario in October 2009 and changed the clinic name to Saberton Denture & Implant, while providing the same great service and goal of affordable pricing. P.J.’s main goal is to provide affordable dentures to those in need or on fixed income. Since 2009, our services have expanded to five locations as well as developing services that include dental implants, payment plans, as well as higher quality tooth materials. +Are there other prices of teeth other than $499? Yes! Not everyone wants the cheapest teeth available. We offer a other qualities of teeth that provide improved esthetics and hardness for those that want their dentures to last longer. A free consultation appointment is the best way to find out more about the strengths and drawbacks of each tooth quality. Our denturists will help you to find the dentures that are right for you. +How long do dentures last? Generally, dentures last between 5 to 10 years. The two main factors that determine how long a denture will last are the hardness of food that is eaten on a regular basis, as well as the hardness of the denture teeth used in each plate, or denture. Other factors also determine the length of time that a denture prosthetic will last including whether the denture is biting against your own teeth on the opposing jaw, or how frequently food is eaten. 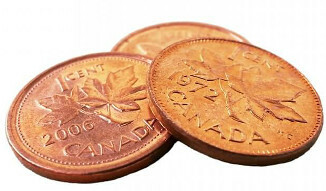 +What payment plans are available for dentures? 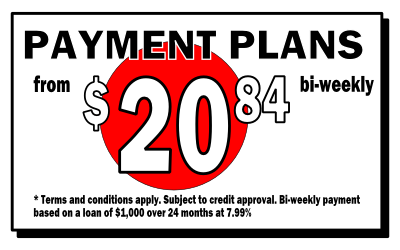 Payment plans are available for all denture services including complete dentures, partial dentures, as well as dentures on implants, subject to credit approval. The free consultation appointment is the best time to discuss how payment plans can help pay for your new dentures.